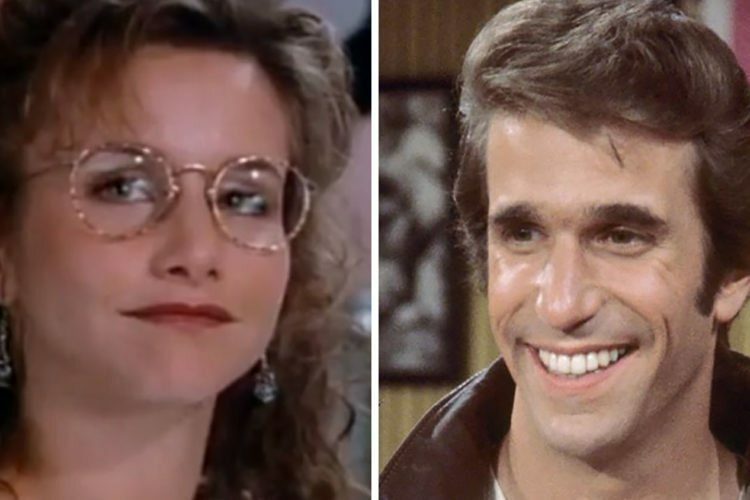 Gabrielle Carteris from "90210" was 29 when she joined the cast as Andrea Zuckerman. Have you ever noticed that when you watch a movie or TV show about teenagers, everyone is gorgeous? Even the unpopular kids in high school movies have perfect complexions and are among the most attractive people you’ve ever seen. The boys and girls are all somehow built like grown men and women, which is a sharp difference from the goofy, gangly kids I went to school with. Well, there’s a simple reason behind that: They are grown men and women! Hollywood has been using adults to play teenagers for decades. 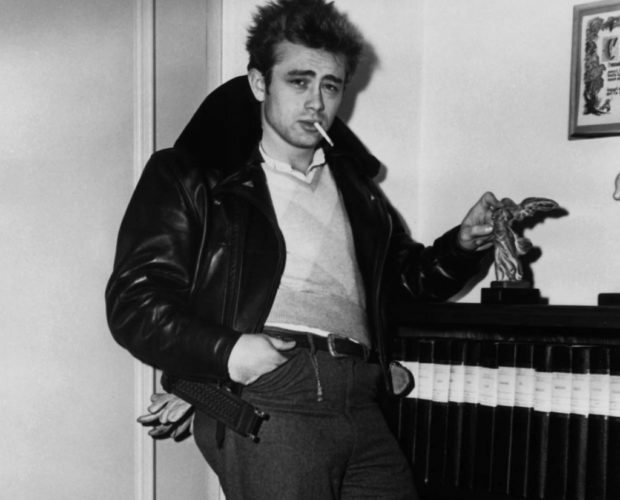 James Dean was 24 years old when he starred as a troubled teen in 1955’s “Rebel Without a Cause.” And it makes perfect sense for a studio to do that. First, adult actors are generally better than teenage ones, given that they’ve usually spent more years learning the craft. But the most obvious reason is because of American labor laws. It’s the same reason shows like “Full House” cast twins to play a single child. You get double the hours! But some older actors have seriously stretched credibility by being cast as adolescents over the years. Keep reading for 10 actors who seemed way too old to pass as teens. In 1978, “Grease” became an instant classic musical about 1950s high school life. But pretty much the entire cast was long past being teens. When filming started, John Travolta was 23 and Olivia Newton-John was 28. 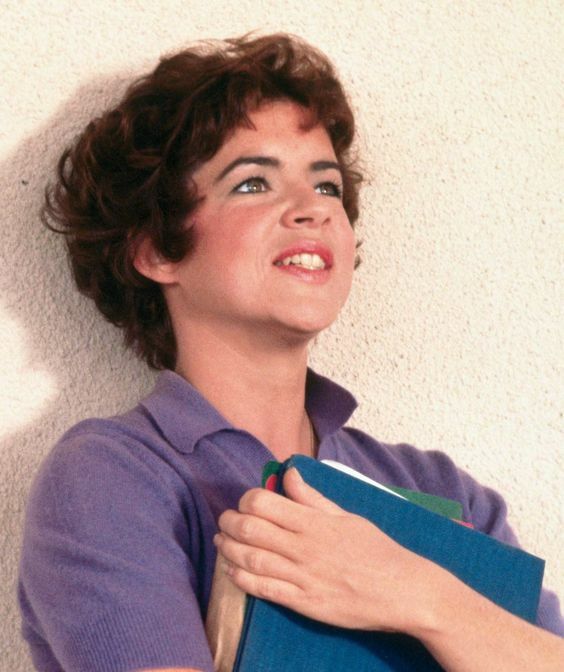 But Stockard Channing, who played the rebellious Rizzo, was 33 years old! That means she was old enough to be a tenured teacher at Rydell High. As with “Grease,” most of the cast of the classic ’90s series, “Beverly Hills, 90210,” was much older than their characters. I always thought Ian Ziering, who was 26 at the start of the show, looked way too old to be in high school. But nobody touched Gabrielle Carteris, who played the brilliant Andrea (pronounced “Onn-dree-uh”) Zuckerman. Carteris was 29 years old when she first appeared on the show in 1990. In The CW’s critically acclaimed “Riverdale,” based on the lives of the teens from the Archie comics, many of the actors are in their early 20s or late teens. 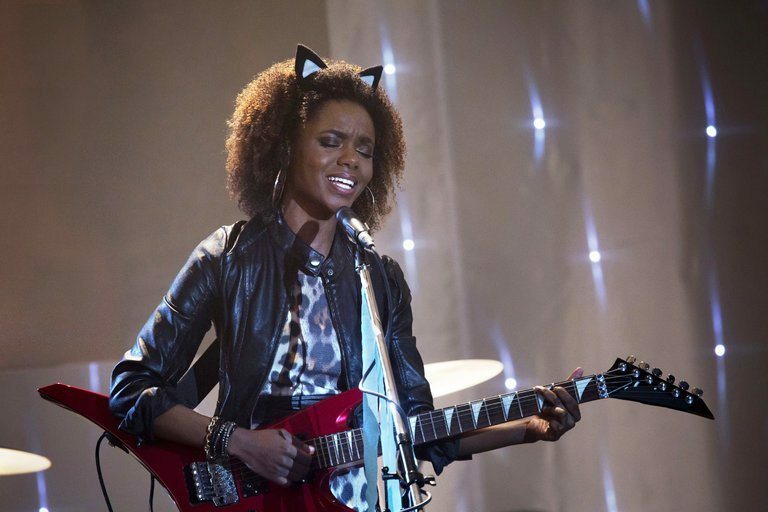 But Ashleigh Murray, who plays Josie McCoy—of Josie and the Pussycats—was 29 years old when the show debuted in 2017. 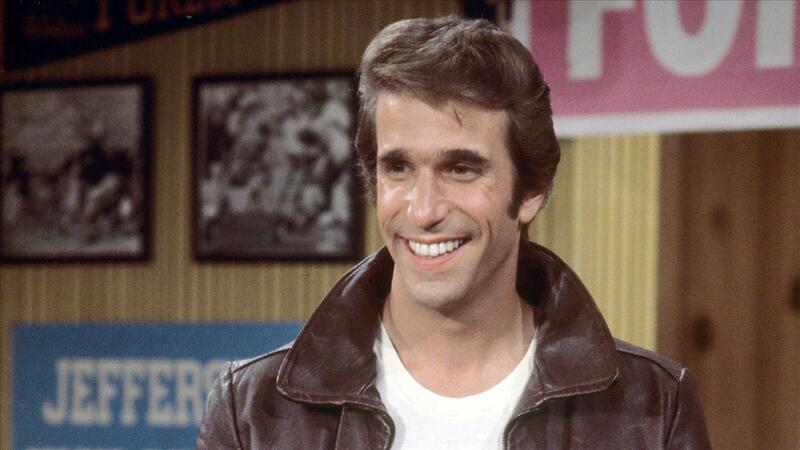 In the hit 1970s show “Happy Days,” Henry Winkler’s Fonzie was the coolest character on television. But did you know Winkler was 29 years old when the show debuted? By the time the show ended in 1984, Winkler was nearly 40 and still rocking the leather jacket! Bianca Lawson has had an incredible career in popular teen shows. 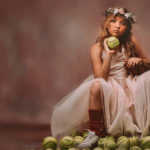 She’s had roles in “Sister, Sister,” “Buffy the Vampire Slayer,” “Dawson’s Creek,” “The Vampire Diaries” and MTV’s “Teen Wolf,” among many others. But perhaps her most recognized role was in Freeform’s “Pretty Little Liars,” in which she played 17-year-old Maya St. Germain. But Lawson was 31 years old when the show debuted, making her nearly double the age of her character! Like the original “Beverly Hills, 90210,” The CW’s reboot “90210” featured some actors who were way too old to be teens. 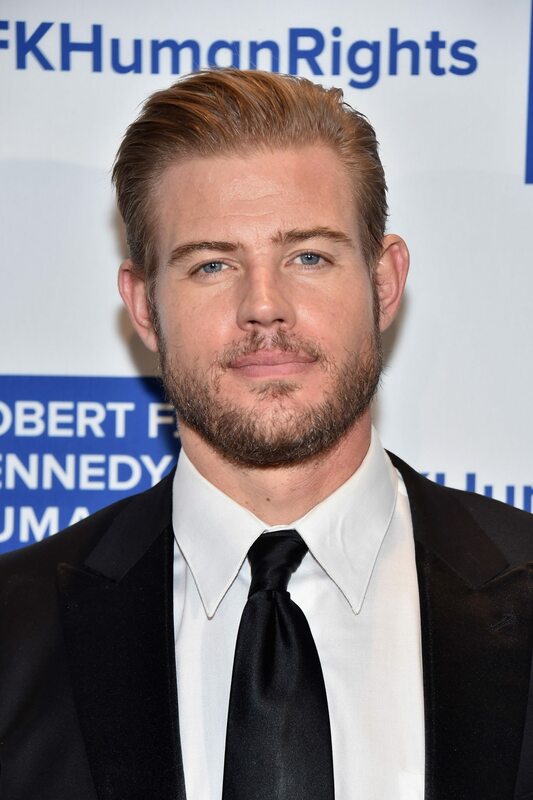 Actor Trevor Donovan, who played the handsome jock Teddy Montgomery, was almost 30 years old when he first appeared on the show, playing a high school student. When “Clueless” hit theaters in 1995, it was a box-office success because of its depiction of Beverly Hills teens and the “totally” rad way they spoke. Alicia Silverstone and Brittany Murphy were both 18 at the time of filming but their co-star—and fellow “teen”—Stacey Dash was 28! 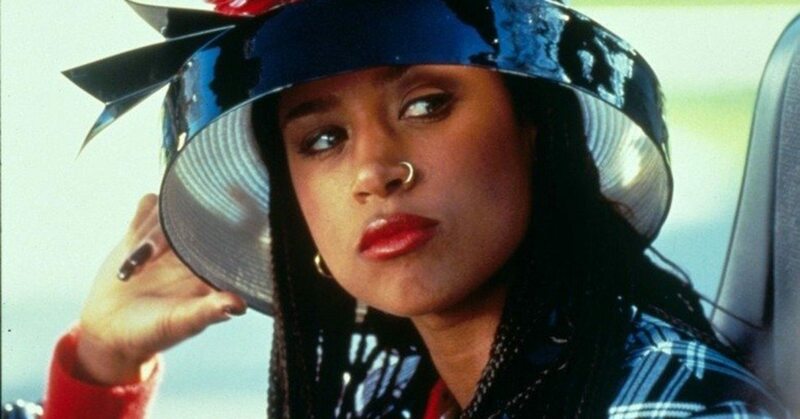 She continued to play the role into her early 30s in the “Clueless” TV series. When the cult favorite “Buffy the Vampire Slayer” debuted on The WB in 1997, Charisma Carpenter played the popular high school cheerleader Cordelia Chase. While much of the main cast was in their late teens or early 20s, Carpenter was 27 years old at the start of the show. 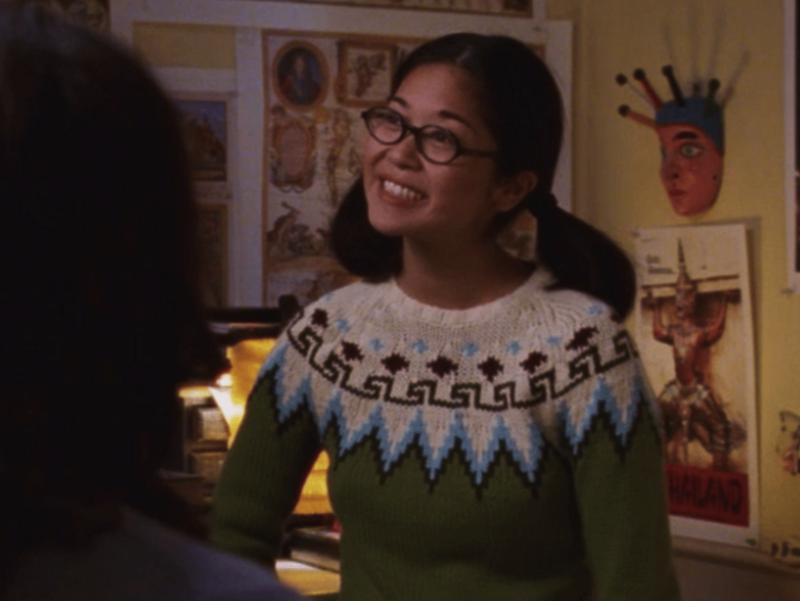 Because of her sheltered existence and constant fear of her mother, Lane Kim felt like the youngest character on “Gilmore Girls.” But actor Keiko Agena was by far the oldest of any of the show’s “teen” cast members. In the show’s debut, Lane was supposed to be 16 years old, but Agena was actually 27 at the time. That means she was actually closer in age to Lauren Graham, who played mom Lorelai Gilmore, than she was to Alexis Bledel, who played Rory Gilmore! In the ’80s teen classic “Ferris Bueller’s Day Off,” the titular character’s best friend Cameron is the sensible, cautious member of the group—perhaps because of the age of the actor who played him! 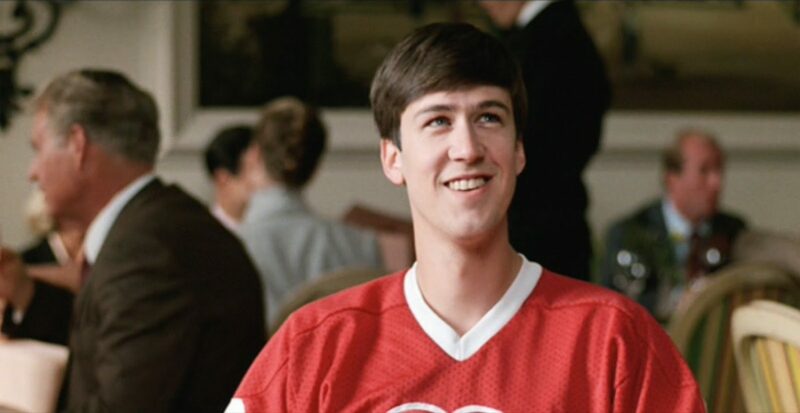 Actor Alan Ruck was 29 years old when the movie was filmed and only a few weeks shy of 30 when it premiered in 1986. By contrast, co-stars Matthew Broderick and Mia Sara were 24 and 19, respectively.